Netflix CEO Reed Hastings’ comments that Netflix should cancel more shows seemed like a bit of a humble brag by a network with more hits than stinkers. That is, until the cancellation of Sense8 days later, following the network’s decision not to move forward with a second season of Baz Lurhman’s The Get Down. Both of these cancellations deviate from current trends. 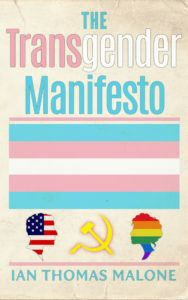 Flashy period dramas like The Get Down are typically given more than a season to establish themselves while cerebral think pieces like Sense8 are usually afforded a proper finale, even if the network doesn’t want to commit for the long term, as Netflix did with Bloodline and HBO with The Leftovers (both were renewed for “third and final seasons,” giving the show-runners time to wrap things up). Cancellations used to loom over every popular show with less than stellar ratings. The era of DVRs and streaming services has deemphasized the importance of immediate viewership. Netflix does not even release its streaming data to the public, creating a cloud of mystery that’s becoming more important as the network stops renewing absolutely everything. May Upfronts used to be an anxious time for TV fans, but ABC’s cancellation of American Crime stands out as the only notable tragedy for network TV. As cable/streaming networks tend to be more careful with their critically beloved programming, the days of losing gems like Firefly and Happy Endings before their time is pretty much behind us. The case of Sense8 poses a unique challenge for streaming services. Its massive budget (reportedly nine million an episode) and absence from the award’s show circuit made this decision understandable under normal circumstances. Trouble is, we live in a world where Hemlock Grove was allowed a final season to wrap things up. Bloodline got to have a proper finale even if the series’ momentum died with Danny Rayburn. Sense8 itself has already aired one special. If the network can find a way to renew Flaked, it seems inconceivable that a show people actually liked would be abruptly sacked. If you look through the list of network shows cancelled last month, you’ll largely see a bunch of programs that few people will miss. In addition to American Crime, 2 Broke Girls and Last Man Standing were just about the only shows on that list that made any amount of news. Cancellations now reflect how much people care about shows almost as much as whether or not they’re actually watched. This works for shows like Halt and Catch Fire (my favorite show on TV), that would have made for no brainer cancellations years ago, but now receive final seasons largely due to critical praise and fan support. This reflects the changing dynamic of TV viewing in general, with more noteworthy shows out there than there is time to view them all. People are more hesitant to start new shows that don’t have additional seasons guaranteed. Streaming services have made this easy to start shows whenever you want, removing this uncertainty from the equation entirely. Halt and Catch Fire’s renewal may not make AMC any money, but it assures its viewers than quality programming won’t be crushed by a hoard of undead spinoffs either. AMC is protected against backlash in a way that Netflix isn’t. AMC can annoy its viewers if it cancels shows people like, but there is a limit to what people can do in response. You can tweet about it, which no one is guaranteed to see or cancel your cable plan, a long and complicated process that is unlikely to ever get back to the network that cancelled your show. Obviously negative press is not a good thing, but there’s still a degree of insulation which doesn’t exist for streaming services. You can cancel your Netflix subscription in less time than it takes to read this article without having to talk to anyone on the phone or any post office visits to ship back clunky cable boxes. That simplicity is dangerous for companies like Netflix. 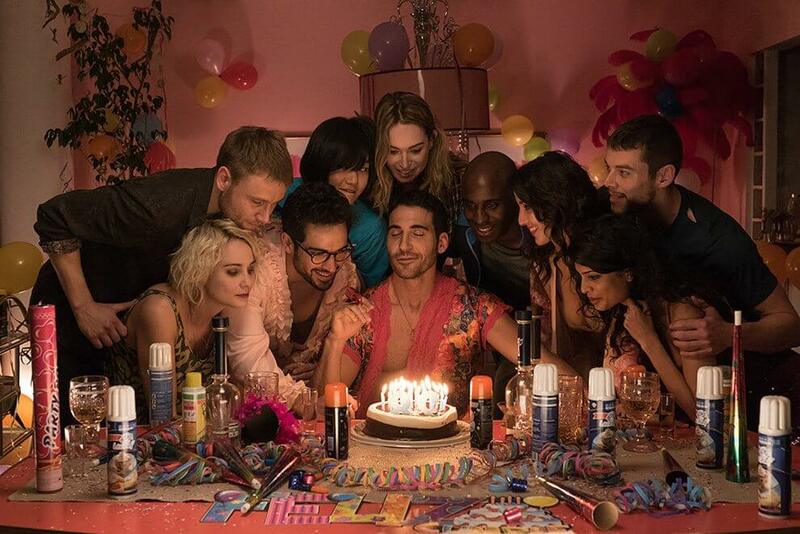 If Sense8 fans mobilized with an online petition, that could translate into real losses. Such a petition would also be bound to make the news, creating a template for future cancelled series. It’s hard to imagine it being successful enough to get Sense8 renewed, but it would cause a lot of problems for Netflix down the road. Netflix seems to be taking the backlash seriously, sharing a post from Sense8’s page acknowledging the fan outrage. The effort to undo the damage lacks a basic understanding of what the issue is. There are many people out there angry that the series was cancelled at all, but more specifically that Netflix left the series with a cliffhanger. You could argue that a petition could be created regardless of how the series was cancelled, but that logic ignores the fact that Netflix did do something to create this mess. It’s understandable that Netflix’ budget doesn’t have room for an expensive drama that doesn’t make the kind of waves that a series like The Crown creates. Netflix has garnered much praise over the years for reviving cancelled shows like Arrested Development, The Killing, and Longmire. That kind of goodwill will erode quickly if Netflix makes it a habit of pulling the plug on its programs without properly wrapping them up. Competition is fierce among streaming services nowadays, with little keeping viewers from shopping around when their favorite shows aren’t airing new episodes. Netflix would be wise to remember that it didn’t earn its viewer base by behaving like the big networks. Cliffhanger cancellations are a slap in the face to loyal viewers, who may think twice about their future subscription.